Social justice work advocates for fair distribution of resources, equitable access to Constitutional rights, public and private accountability, and the strengthening of democracy. 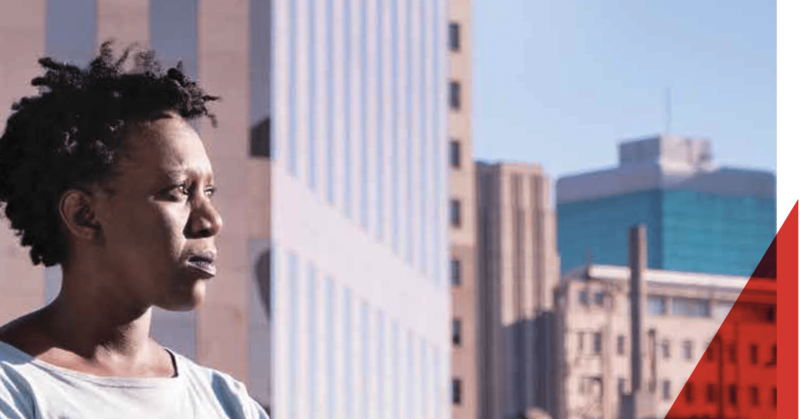 Chief executive officer of the Social Justice Initiative (SJI), Bongiwe Mlangeni, examines why corporate social investment in South Africa will be forced to expand its sphere of influence to include social justice advocacy. The quest for a fair and just society was the basis of the anti-apartheid movement. It informedthe making of South Africa’s Constitution, which strongly anchors the value of social justice as one of the paths to achieving human dignity. In the face of deep levels of inequality, poverty and unemployment in the country, the role of corporates in enhancing or devaluing our shared humanity is under the spotlight. Superficial responses to complex social problems no longer suffice. There is an urgent need for a significant shift in the way corporates engage with society. A story imparted by the former Unites States ambassador to South Africa, James Joseph, aptly illustrates the trap faced by corporate philanthropy and charitable giving in general. Addressing the Global Summit for Community Philanthropy, held in Johannesburg in December 2016, Joseph revisited the story of the Good Samaritan who sees an injured man at the corner of the street and offers help. He comes back the next day and finds another wounded man at the same corner. The pattern persists for days. At some point, with all his good intentions, the Good Samaritan is forced to pause and consider the root cause of the problem. What is inflicting the wounds and bringing suffering to the people on a daily basis? It is a question that corporate South Africa must reflect on, considering its estimated annual social investment of more than R9 billion. Stacked against rising poverty and worsening inequalities, the real value of the return on social investment over time has to be weighed. Statistics South Africa recently reported that more than half of South Africans are living in poverty. There has been a rise in poverty since 2015, after a decline in levels experienced between 2006 and 2011. Coincidentally, this rise in poverty is met with a decline of CSI funding flows to non-profits, which dropped to below half of total spend (45%) in 2016, compared to 57% in 2011. In addition, South Africa continues to lead the pack of countries with the worst levels of inequality. Undoubtedly, there is a malfunction in the system that can’t be solved by localised interventions with no concern for systemic change. Finding new partners who bring a systemic lens to CSI holds long-term benefits for both business and society. Despite its imperfections, South Africa still has untapped value that can be unlocked through strategic partnerships. 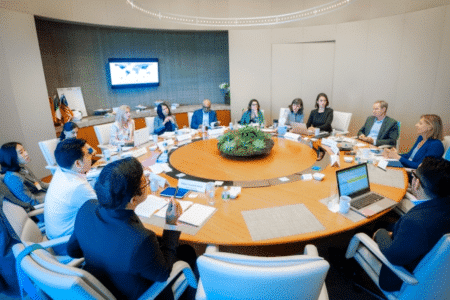 To achieve systemic change, corporates will have to get over the fear of partnering with civil society organisations, in pursuit of social justice. For this to occur, a paradigm shift is necessary on both sides. Historically, corporates have shied away from supporting advocacy and social justice work for fear it might negatively impact reputation and relations with government. This fear proved not to be irrational when, for example, a banking company was criticised for its advertising campaign that focused on empowering youth to speak out against the status quo. At the same time, with key public institutions seemingly under threat of state capture, business leaders seem to have found some courage to raise their voices about governance issues. There is a new wave which CSI managers who want to embrace advocacy can ride on. However, they should not be shocked to find advocacy organisations less eager to accept business altruism. Civil society in the social justice space tends to view capitalism with suspicion and, while some recognise its benefits, there is a strong sense that corporates fuel a system that drives inequalities and undermines people’s dignity. Arguably, the two sides share a common desire to transform lives, enable access to opportunities and build an inclusive society. For corporate South Africa, it might be useful to understand some of the realities of advocacy organisations and debunk some of the myths. A report by the Public Affairs Research Institute shows that social justice organisations have four types of relationships with the state. They can be collaborative, confrontational, cooperative or co-opted. Confrontation through courts and media is frequently the most visible, as it makes the news. Often, advocacy organisations negotiate with policy makers, provide insightful research to complement policy thinking and implementation, and are the first to raise flags when policy outcomes are not aligned with intentions. Litigation – or confrontation – is commonly the last step in their interventions, after exploring other avenues for their voices to be heard. Advocacy organisations have the courage to travel uncharted waters. When corporates push boundaries, it is lauded as innovation. However, it is often viewed with suspicion when done in the development space. Yet, systemic change often requires testing the current laws and policies and providing alternatives which may be very uncomfortable, especially for the privileged, but prove beneficial for the rest of society in the long term. CSI tends to limit the potential long-term impact that non-profit organisations could have, by funding projects and focusing on shorter and medium-term outcomes. This, in a sector that is about the social wellbeing of people and seeks to address deeply complex and historical issues. For advocacy organisations, this can spell doom for their programmes, which can require long-term investment, in order to bring about systemic change. Foreign donors, who used to be the main funders of social justice work, factored in the need for core funding. There has, however, been a significant decline in foreign funding in the last 15 years, as South Africa has come to be regarded as a middle-income country, and northern countries are increasingly confronted with their own crises. If corporates are serious about partnering with advocacy organisations to foster systemic change, a rethink on funding approaches is necessary. Funding core programmes, instead of narrow projects, will help to ensure that advocacy organisations have skilled staff, as well as the necessary resources to drive and sustain their work over time. It also increases the chances of success in their programmes. It usually takes about five to 10 years of advocacy and mobilisation before real change happens and impact is visible. Shifting power dynamics and structures of society involves relentless effort and multiple strategies which can, in some instances, last a lifetime. Take, for example, the area of early childhood development in which Ilifa Labantwana works. 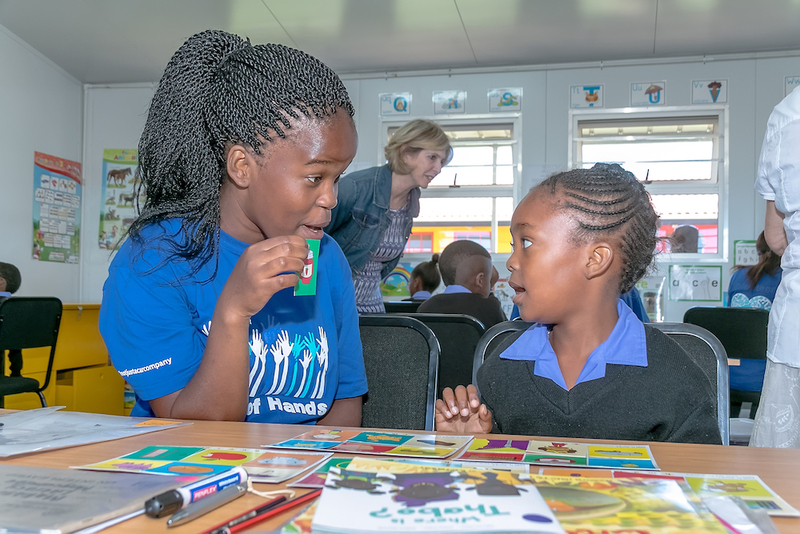 This partnership between business, government, donors and civil society aims to improve access, equity and quality of early learning for all children in South Africa. The impact of today’s interventions is likely to show 20 years into the future. When the change happens, it is unlikely to carry a company logo. While business concerns itself mainly with integrity, for social justice advocacy the restoration of people’s dignity is essential. The power dynamics within races, gender and class status shape the experiences of the workforce and the rest of society. Tackling these issues can be divisive and, at times, unproductive if done without careful and deep contemplation. Advocacy organisations spend most of their time contemplating ways to create equitable societies, in which wealth and opportunities are fairly accessed. They concern themselves with improving public institutions and ensuring that rights are realised by all and services are delivered equitably within communities. These organisations are equipped to handle deep tensions within communities and with the state and can, as a result, be powerful partners for corporates, to help foster understanding about complex transformational processes. The proximity of social justice organisations to communities is an advantage for business. The opportunity for business to support advocacy regarding persistent problems within a community can provide unique opportunities to build trust between the company and the community in which it operates. Working closely with the community could also mean that business has an ally, with deep insight into community issues and knowledge that may help the business to navigate unfamiliar terrain. Turbulent times require all sectors of society, including business, to step out of their comfort zone.